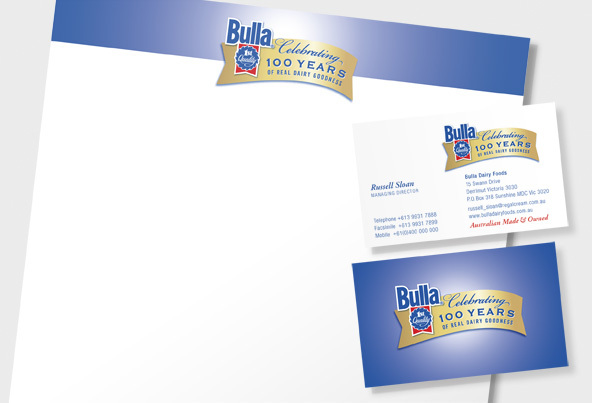 Our centennial design for Bulla complements the company's standard logo both thematically and graphically. 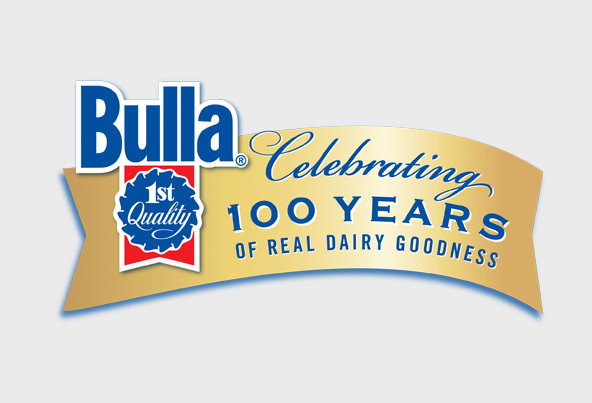 The gold-ribbon imagery accords with the red-ribbon "1st-quality" brand mark whilst the typeface leverages the corporate blue in an elegant script typography that adds a festive flair to this landmark celebration. 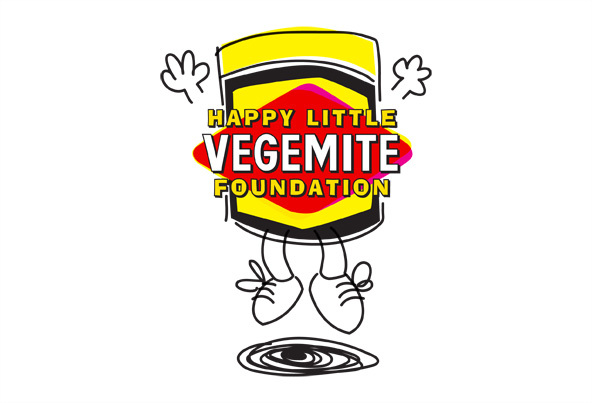 The iconic Vegemite jar jumps gleefully off the page in this dynamic brand mark for the Happy Little Vegemite Foundation. 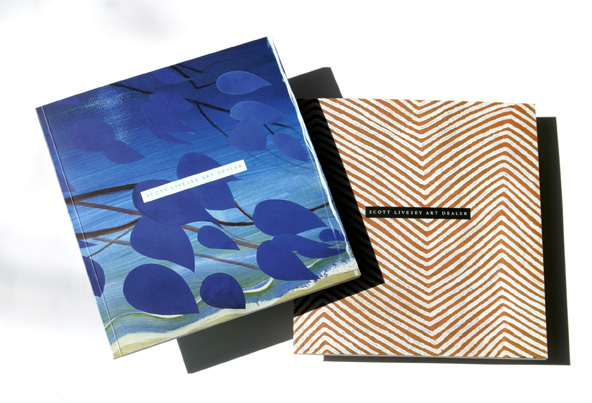 The spry character both embodies the foundation's focus on youth and celebrates the product's 80th anniversary. 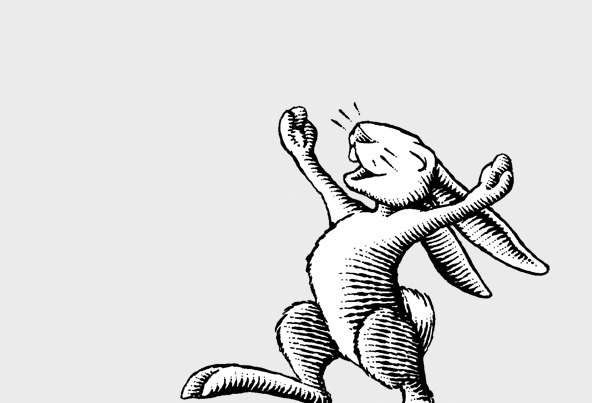 A happy hare jumps for joy in a moment of inspiration. 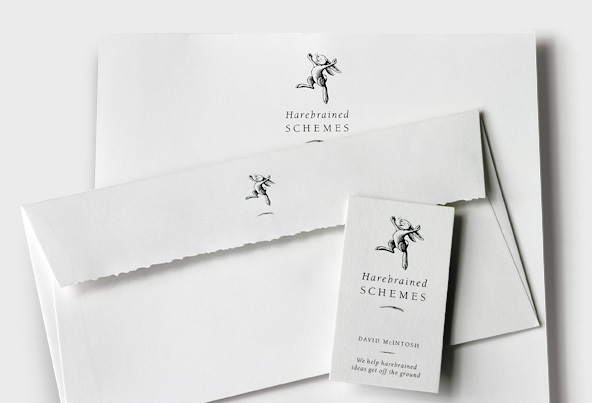 And Harebrained Schemes is right there to help our friend get that business idea—crazy or not—off the ground. 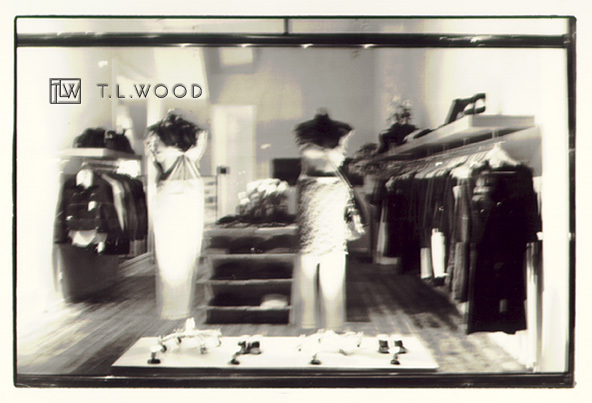 This chic mark for the T.L.Wood boutique-fashion label is the simple black dress of logos. 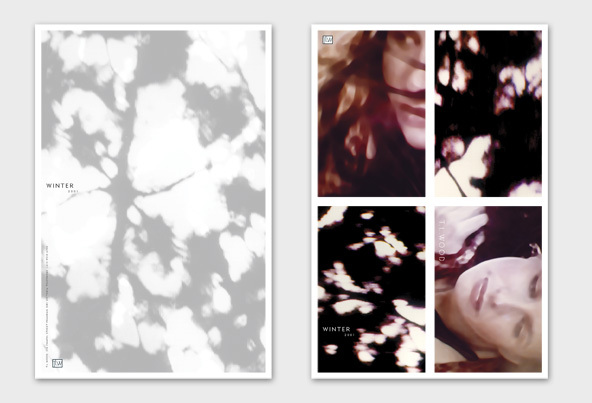 Integrating seamlessly with each season's styles, the design remains fresh and new whist conveying the artistic, eclectic positioning of the brand. 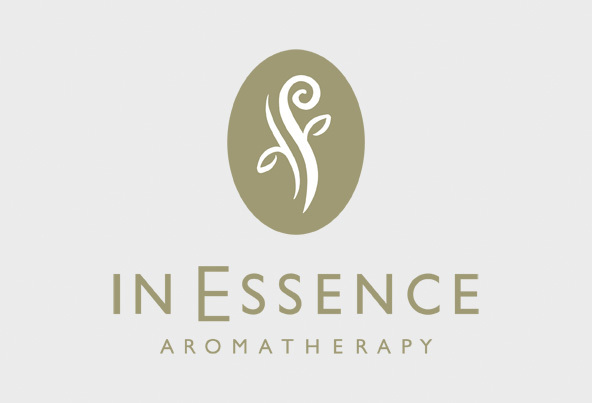 Purity, simplicity, and elegance are all suggested in this symbolic logo for Australia's pioneering In Essence Aromatherapy brand. 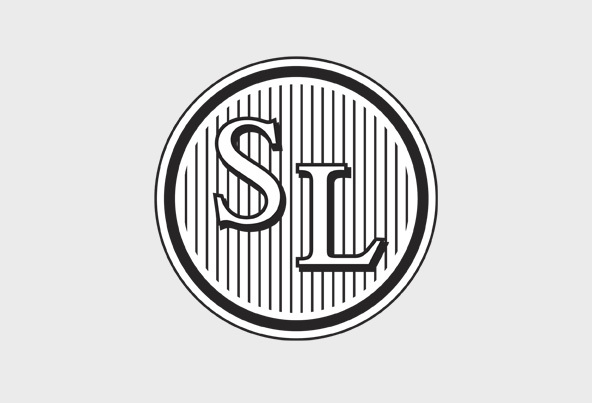 Leveraging the classic oval to evoke longevity and clarity, this mark represents the botanical origin of essential oils as they evaporate into healing vapor. 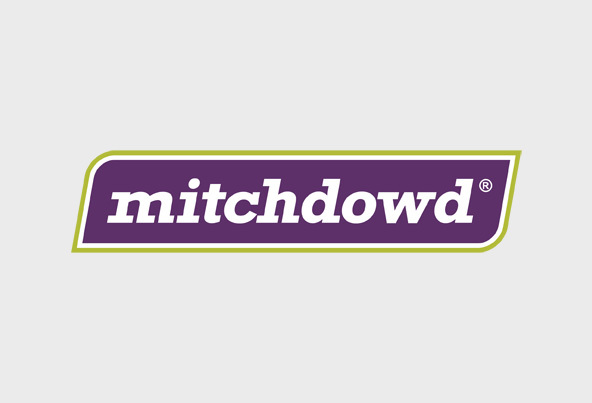 This evolution of the longstanding Mitch Dowd logo helped expand the men's boxer shorts brand into a broader, unisex market and extend to applications from signage to garment labels. 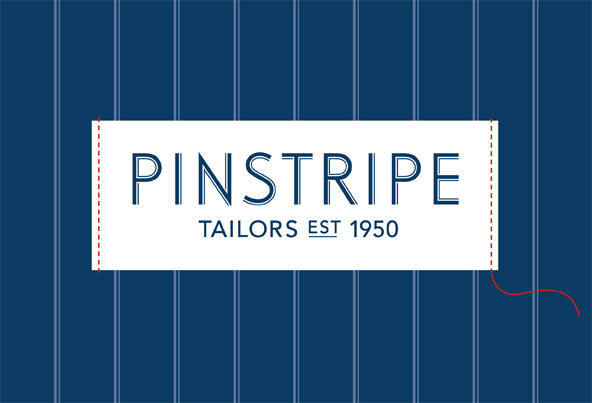 The family-owned and operated heritage of the Pinstripe tailoring business—established in 1950—inspires the handmade look of this rebrand. 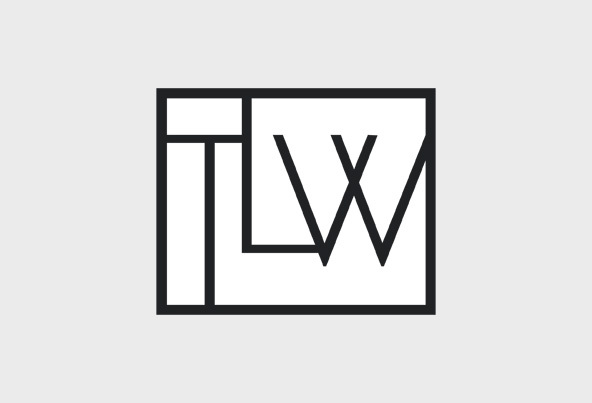 Highlighting craftsmanship and personal detail, the design speaks to existing clients and attracts younger professionals who seek the bespoke tailoring effect. 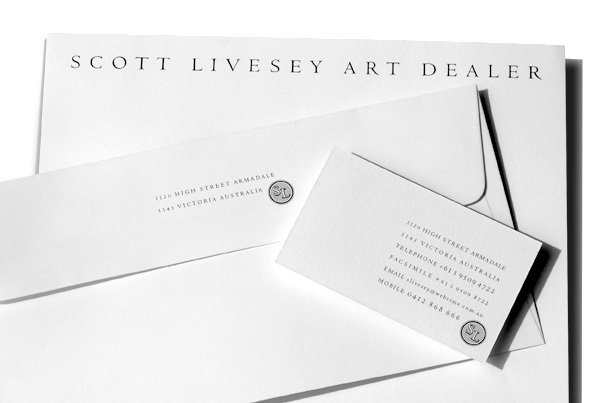 The monogram design for the Scott Livesey group captures the personal approach treasured by this dealer of high-end, original art. 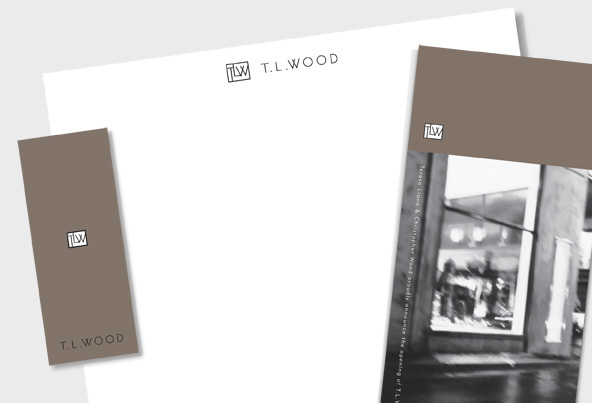 Restrained black and white in classical typography makes a sophisticated yet subtle statement that does not compete with the art itself. 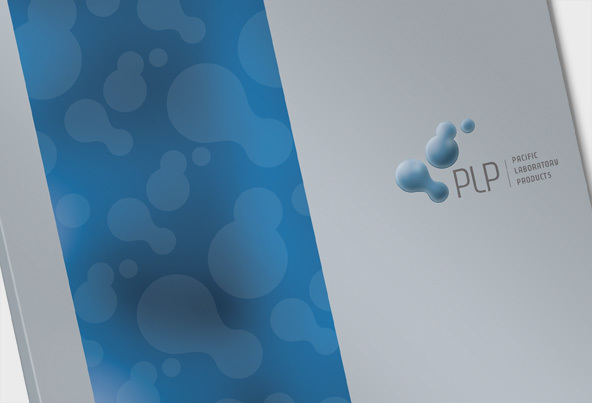 In this upgraded brand identity design, contemporary typography, metallic colouring, and three-dimensional liquid droplets convey the high-tech positioning of Pacific Laboratory Products. 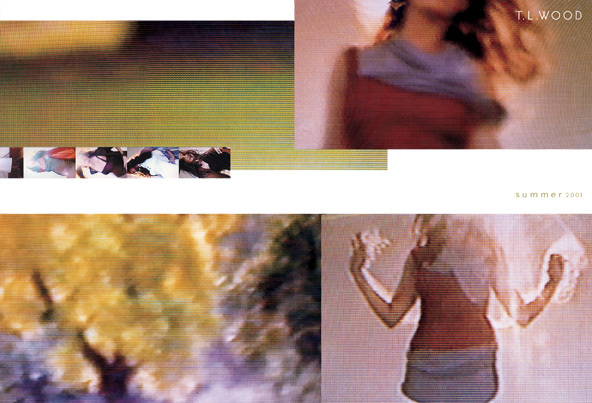 In Italian, "stella" means star. 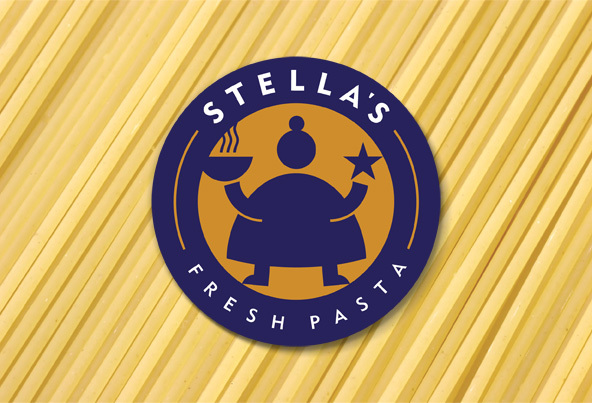 In Australian, it means "Mama says eat this fresh pasta." 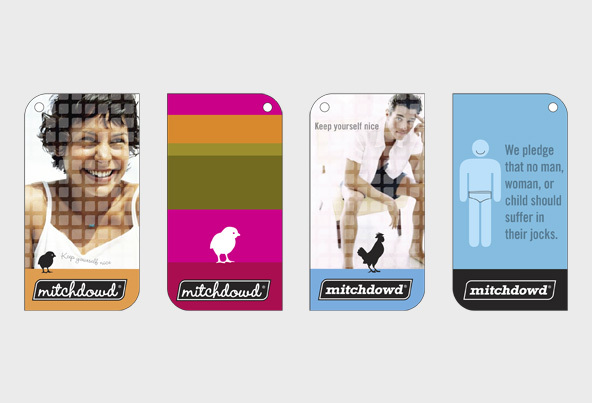 This fun and bold brand mark allows the company to build on its name and convey a sense of homemade goodness. 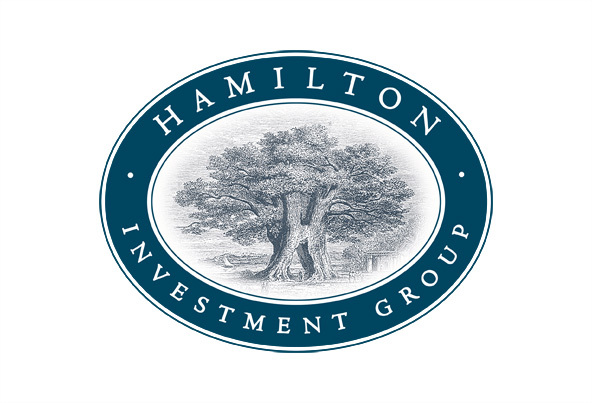 A classical brand mark that denotes history, security and growth, this logo incorporates the company's signature deeply into the illustrated tree image. 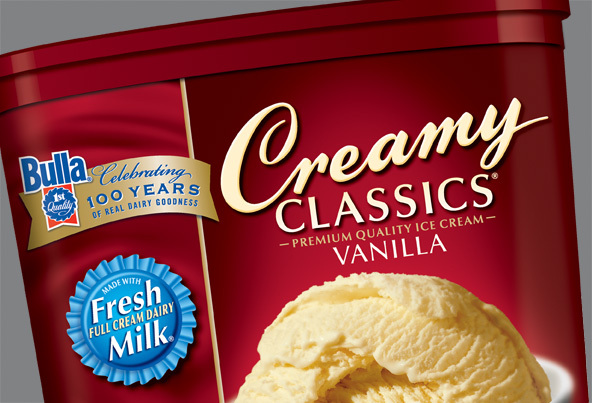 Consumers see a well-established heritage of strength and stability.